Use Smile.amazon.com when you shop online and Amazon will donate 0.5% of the price of eligible purchases to Moss Park Elementary PTA. 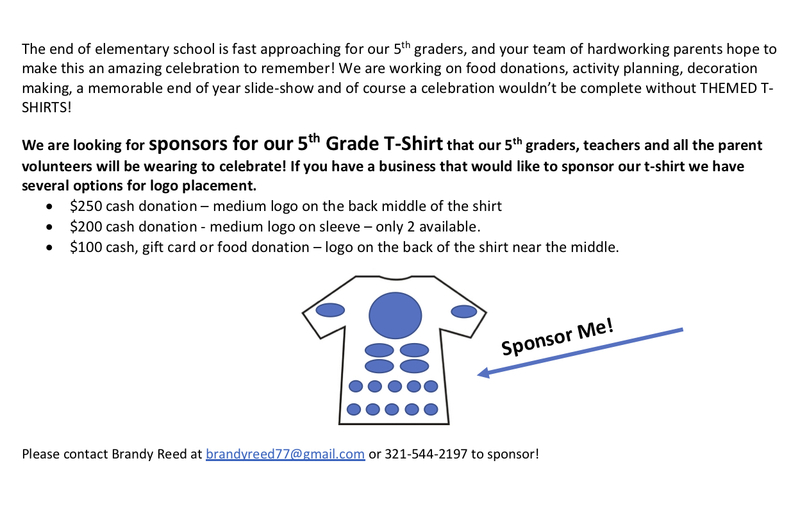 You may want to bookmark Smile.amazon.com because you will need to use that link each time you use the site to have money donated to the PTA. for upcoming events during the 2018-2019 school year! To volunteer for any activities at the school or in the classroom, you must be ADDitions approved each year by OCPS. This is for the protection of all children at the school. To apply online or renew for the upcoming school year, please click here. You can purchase a softcover only of the 2018-2019 MPE Yearbook here for $20. Only 30 copies available and once we sell out, no more copies can be ordered. Yearbooks will be delivered to your child's classroom sometime in May. You can purchase your required volunteer shirt for the day of the party for $10 each here. 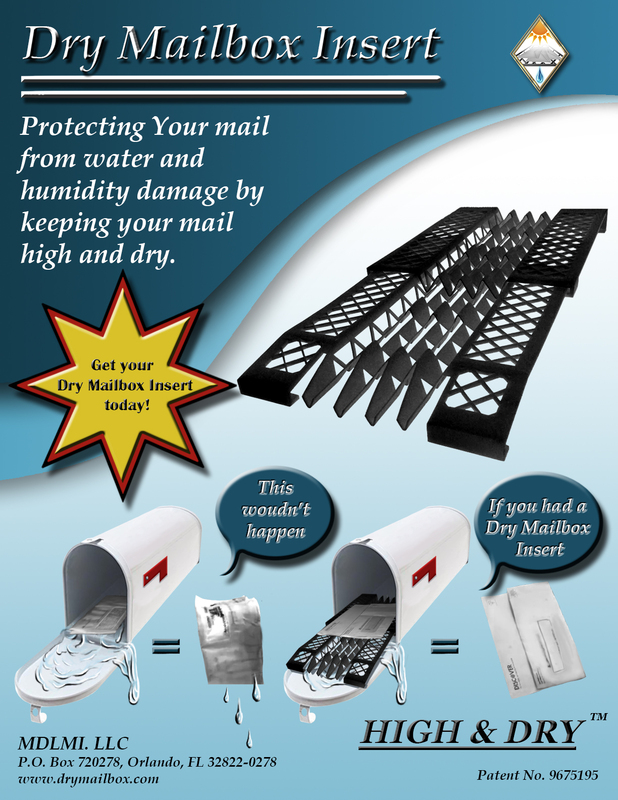 MDLMI will donate 25% of the sale revenue for their Dry Mailbox Insert (less the Shipping & Handling which is $4.50) to the Moss Park PTA. 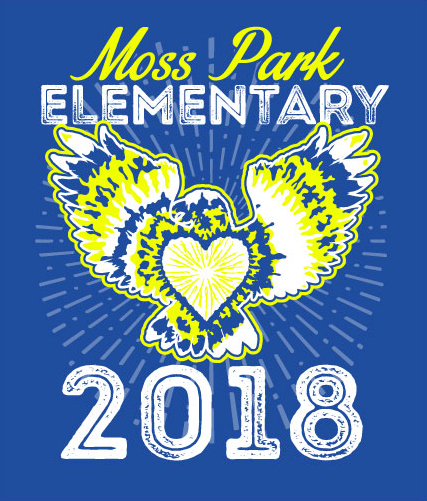 INTRODUCING the 2018 MPE Spirit Shirt designs, now available for purchase. 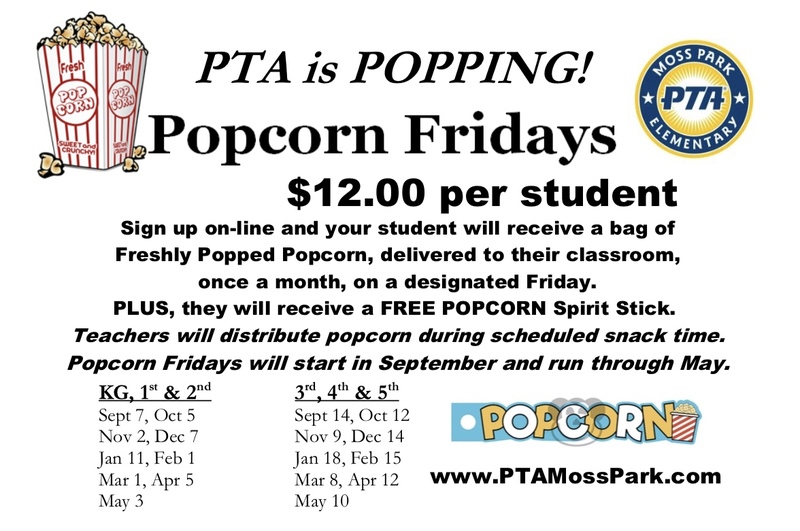 By clicking here, you can update your PTA website account, purchase PTA memberships, Spirit Stick of the Month Club Memberships, Uniforms, Popcorn, Skate Night wristbands and Donate to the Pledge Drive all at once. Spirit Stick of the Month Club is here!! We are excited to announce our first ever SPIRIT STICK OF THE MONTH CLUB during the 2018-2019 school year! 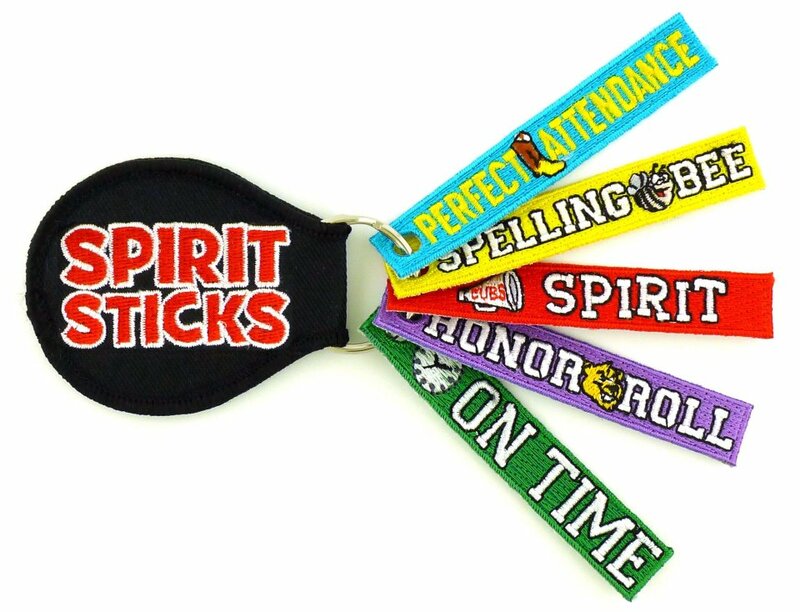 For only $15, students will receive (1) EXCLUSIVE Spirit Stick each month (August-May), plus two BONUS sticks (one during their BIRTHDAY Month and a Surprise SUMMER Stick, for a total of (12) Spirit Sticks! 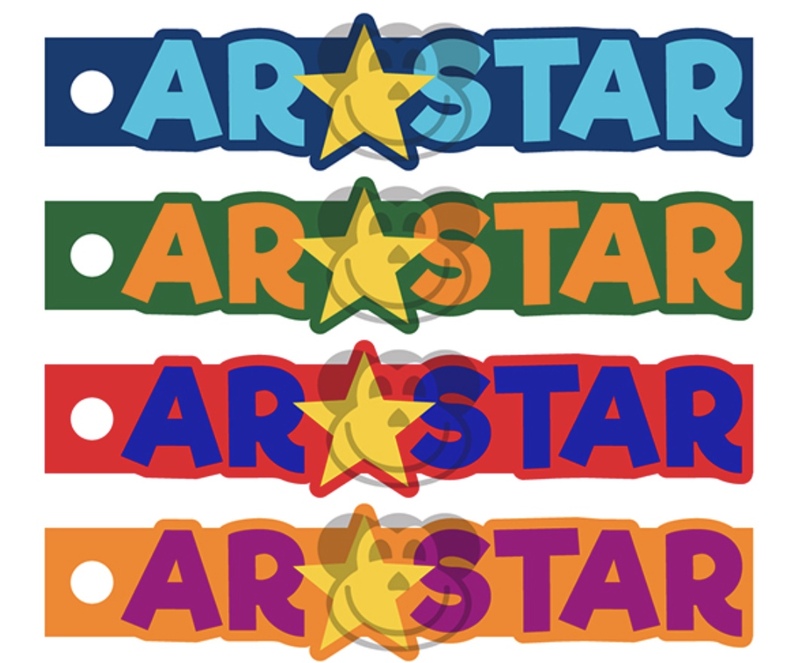 These Spirit Sticks will only be available through Club Membership! 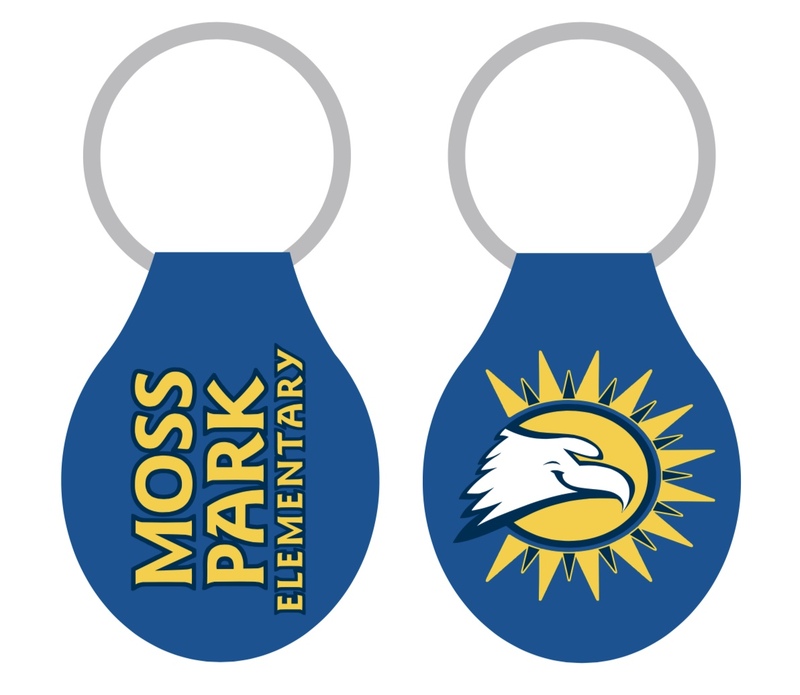 PLUS, students will receive a Custom MPE Key Ring ($5 Value), as shown below! Membership also includes an automatic entry into a monthly raffle for a chance to win a SPIRIT MONKEY! One WINNER per Grade Level will be selected each month. 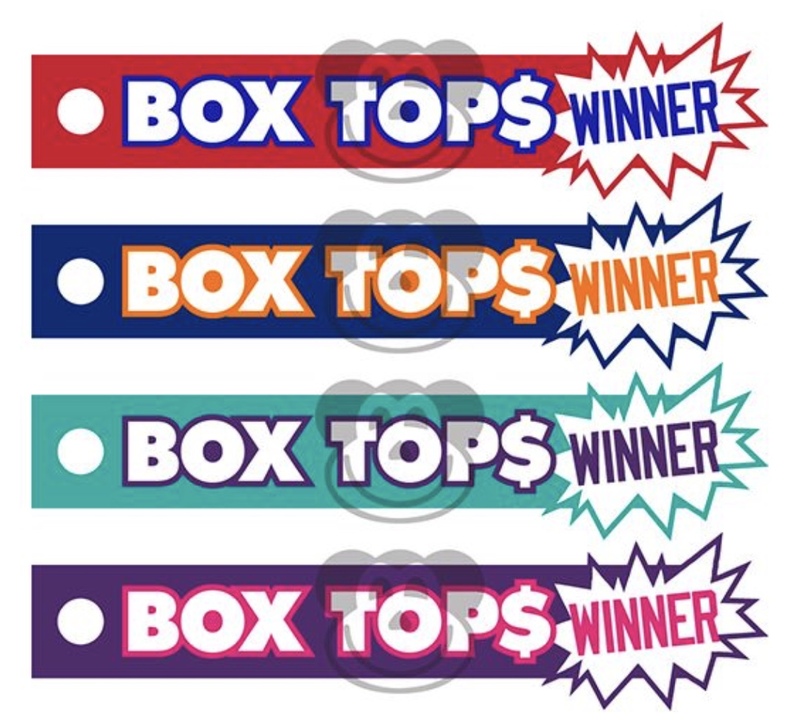 BoxTops they turn in throughout the year! 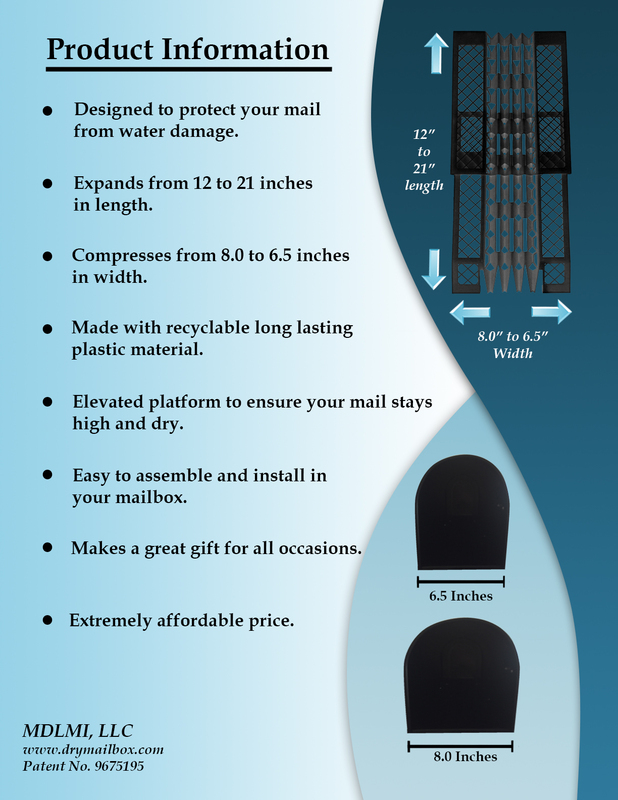 Now is the time to add your banner to our fence! 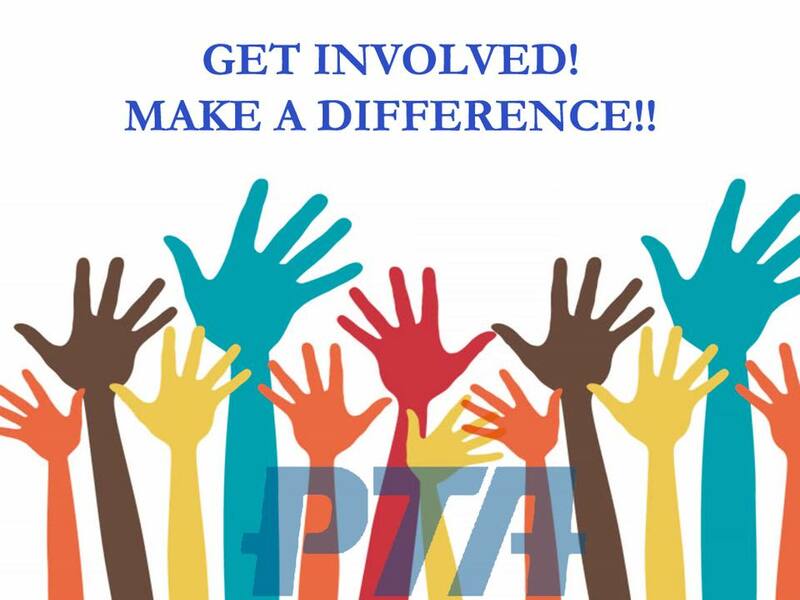 MPE PTA is looking for energetic and organized individuals to serve in both leadership positions on the executive board and as committee chairpersons/coordinators during the 2018-2019 school year! What does the MPE PTA board do? The board’s job is to plan, coordinate, and execute student activities and programs outside of the core academic curriculum. Some of these positions include overseeing programs and fundraising events like Popcorn Days, Kona Ice Days, Spirit Nights, Banner Advertising, Silent Auction, Uniforms, School Supplies, Skate Night, Bowling Night, Movie Night, Eagle Bucks Distribution/School Store, Holiday Shop, Spirit Sticks, School Beautification, Parents Night Out/Paint Night, Fun Run, Family Dance, Grandparents Day, 5th Grade Celebration, Volunteers, PTA Website, Flyers and Social Media/Text Reminders, just to name a few! Communication and Involvement is key! We need new faces and fresh ideas to help carry on the highly successful reputation that MPE PTA is known for. This is YOUR PTA, serving YOUR children. Every parent can get involved, and it definitely makes a difference! Many projects can be completed from home, either before or after school hours. 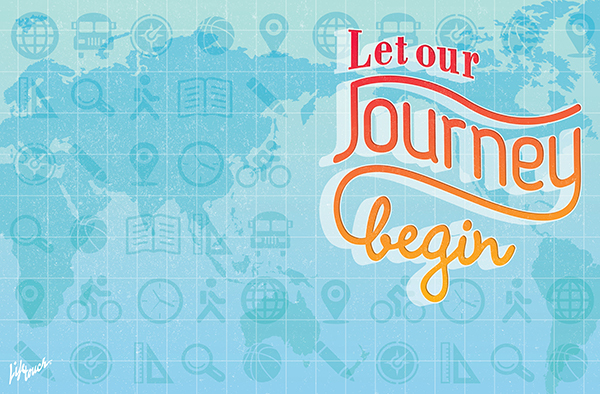 Help make 2018–2019 an awesome year for our children and our school. If you are interested in serving next year, please contact Christal Feldman at President@PTAMossPark.com. Thank You!